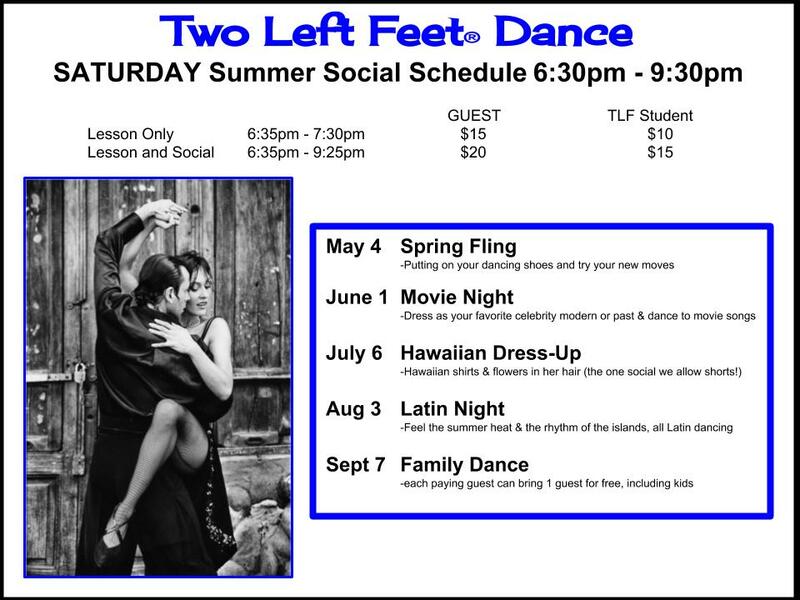 We play a variety of music so everyone can enjoy the dance social, from Swing to Salsa from Tango to Waltz. All levels are welcome from complete novice to those who have been dancing a while. Instructors are present to dance with & ask questions. Dance socials are a great opportunity to make friends, enjoy watching others dancing & get to know more about our studio. We work with community groups or your private party to provide one hour of dance instruction during your event at your location. Whether its a special birthday party, a specialty club or office party event, we can be a part of your entertainment. 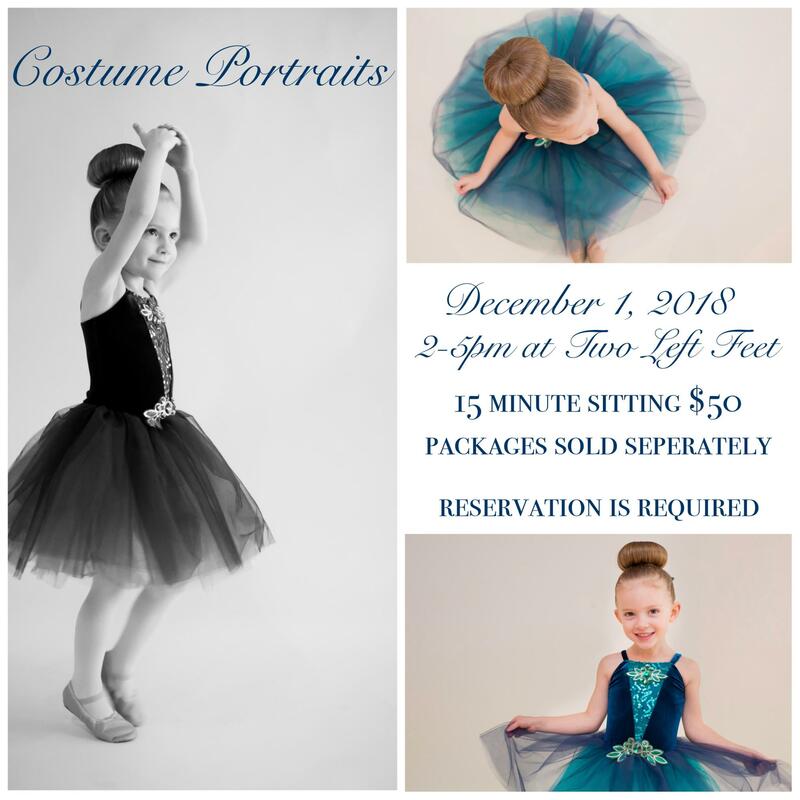 Kentlands Mansion of the City of Gaithersburg and Two Left Feet will be working together to bring you more special events like the Winter Waltz.